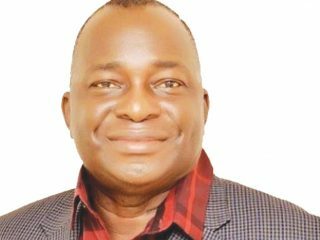 The ruling paved way for Professor Pat Utomi, Olorogun O’tega Emerhor and Olorugun Ima Niboro to emerge as gubernatorial, Senatorial and House Representatives-elects. 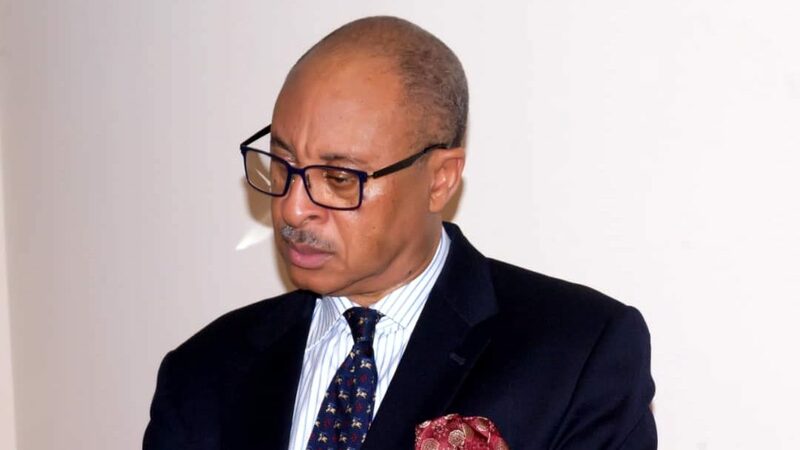 Utomi and Niboro, who spoke to The Guardian on the development, canvassed the view, just as a chieftain of the Erue faction and House of Representatives aspirant in the elections, Paul Odili, said the last has not been heard of the matter. Speaking, Utomi, who was governorship candidate under the Cyril Ogodo faction, said: “All who believe in the rule of law and pursue justice with a clean heart, coming to equity with clean hands will be vindicated. 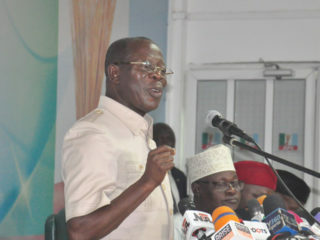 “This is how I view the ruling of the Federal High Court, Asaba with Justice Adegoke presiding, which ruled that the Ogodo-led Executive Committee, which nominated me governorship candidate, is the authentic party executive.”On his part, Niboro said, “Monday’s judgement is a welcome development. It was also an inevitable judgement because you cannot place something on nothing. 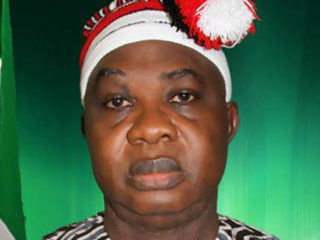 “But by this judgement, we have retrieved our mandate of the electoral positions. And our lawyers are getting in touch with the Independent National Electoral Commission (INEC) to do the needful.”However, Paul Odili, who contested the Ndokwa/Ukwuani federal constituency, under the Erue’s faction, said the last has not been heard of the matter, as they would soon appeal the case. Besides, Senator Ovie Omo-Agege yesterday insisted that he remained the Senator-elect representing Delta Central Senatorial district in spite of the Asaba Federal High Court ruling.He argued that the court presided over by Justice Toyin Adegoke lacked the jurisdiction to sit as an Appellant Court over a consent judgement already delivered by court of coordinate jurisdiction on the matter. Arguing that the ruling was of no consequence, he maintained that Erue and his executive members remained the valid and authentic exco of the Delta State chapter of APC. Omo-Agege, who spoke through his Senior Special Adviser on Communications & Strategy, Godwin Anaughe, also pointed out that Francis Ejiroghene Waive remained the validly elected member of the House of Representatives.According to him, the electoral college that elected them as APC candidates came into being by virtue of a consent judgement that had not been set aside.